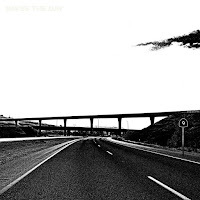 Much to the elation of their rampant fanbase, Saves The Day released a massive new single today, entitled “Rendezvous”. 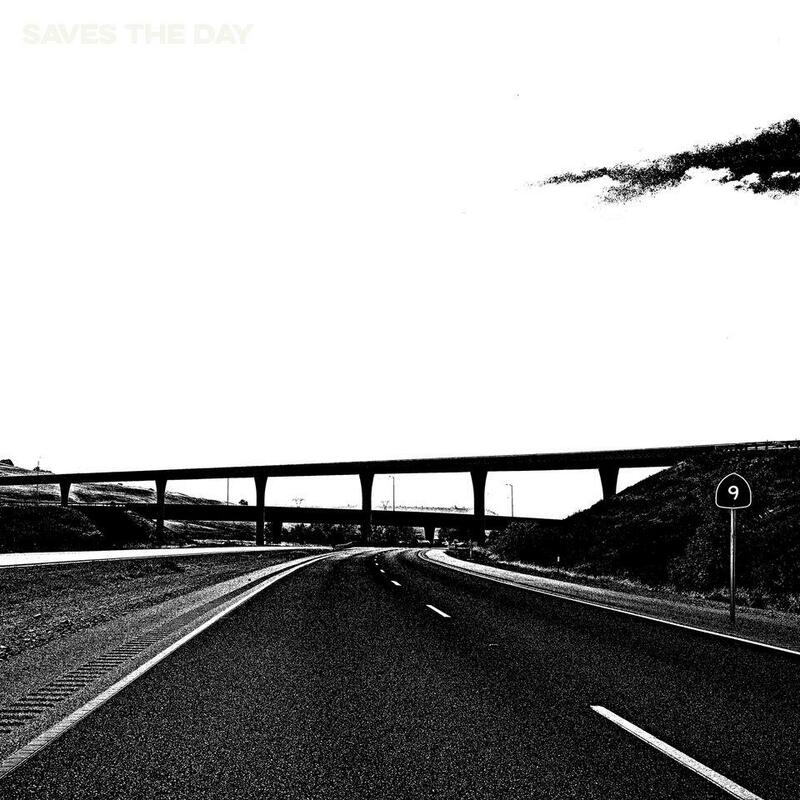 From the moment the thrashing guitars and droning percussion of the track’s intro kick in, it’s evident that Saves The Day are back with a vengeance. The open verses on “Rendezvous” allow for the subtle twists in composition and Conley’s masterful command of melody to shine. Once they’re drawn in, the song’s massive hook reminds listeners exactly why Saves The Day have had such a profound influence on alternative rock over the past twenty years. With the release of “Rendezvous”, we also receive news that the band will be releasing "9", their first new album in five years, on October 26th via Rude Records in partnership with Equal Vision Records. "9" will be Saves The Day’s ninth studio record and contains nine songs that, when listened to together, tells the story of the band from the perspective of it’s founder, Chris Conley. The album offers this first ever autobiographical look into the band’s history in a way that is as exhaustive as it is poetic and makes the listener a part of the songwriting process. On the surface, "9" chronicles the epic story of a group of kids from New Jersey who realized their dream and became an international sensation. On a deeper level, it shows how Conley “woke up” and became aware of his own consciousness through his relationship with music and the unbelievable adventures it has inspired since he formed the act in 1997. "This album is the story of Saves The Day and my own personal journey through life, which all unfolded as my relationship with music progressed. By "Rendezvous", I’ve gone through all the reflecting and growing and come to a place where I’m so grateful and so satisfied and living the life I want to live. I was just a kid that got lucky and I got pulled into this amazing dream. And it’s still going." 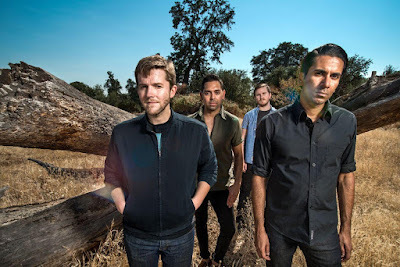 Saves The Day have been through a lot over the past two decades: Van accidents, member changes, the emo explosion, and the adventures that carried the act and their fans from adolescence to adulthood. The current lineup of the band, which includes the virtuosic trio of guitarist Arun Bali, bassist Rodrigo Palma and drummer Dennis Wilson, are the band's most consistent lineup to date. They’ve managed to take the musicianship on 9 to stratospheric new heights. “At this point, I've actually dealt with the conflicts and the challenges in a lifelong career in music and now I have the guys that I could do this with forever and I'm living the dream again," Conley explains. Ultimately, "9" is sonic evidence that not only is there a reason we are alive in the world, but it's a miracle that Conley rightfully encourages us to celebrate. "9" was produced by Arun Bali and Saves The Day. Bali also mixed and engineered the record, as well. You can pre-order "9" today and look for its official release on October 26th.